Exposed timber floor Fire Rated from below with CAP508 to achieve fire separation. Many shops incorporate first floor residences or flats. 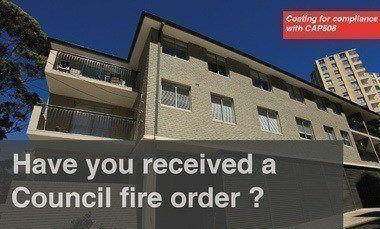 The Building Code of Australia (BCA) requires fire separation between a ground floor shop and a first floor residence.